Since becoming one of China’s most popular smartphone brands, Xiaomi has slowly been gaining steam globally, claiming the top spot in India while also expanding into the Middle East and Europe. 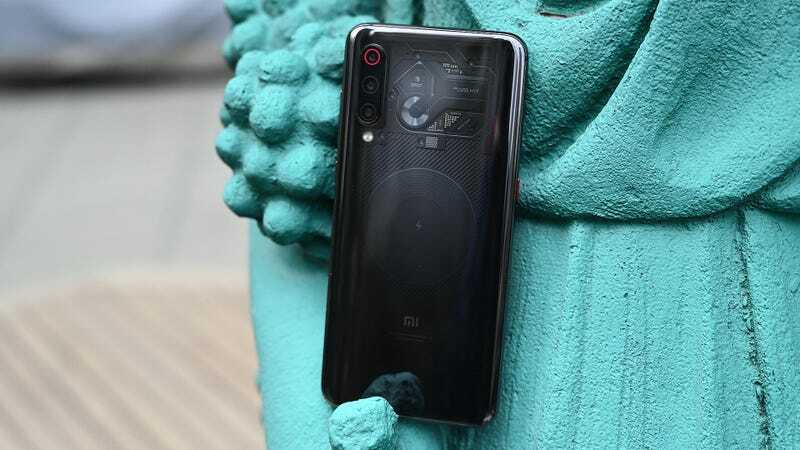 Like the OnePlus 6T, Xiaomi picked it spots with the Mi 9 to create something sporting top-notch specs and a handful of notable features, but without hitting you over the head with superfluous stuff like pop-up cameras. And while we’re still waiting on Xiaomi to drop official global pricing and availability info at MWC next week, if the Mi 9 is anything like its predecessors, it should be an even better deal than the OP6T. In a lot of ways, this makes the Mi 9 an ideal of example of what a good mid-range device should be. Now to be clear, I’m talking mid-range in terms of price, not specs, because with a Qualcomm 855 chip, 6GB of RAM and either 64GB or 128GB of storage, the Mi 9 certainly won’t be hurting for performance. All the colours (or lack thereof) of the Xiaomi Mi 9. 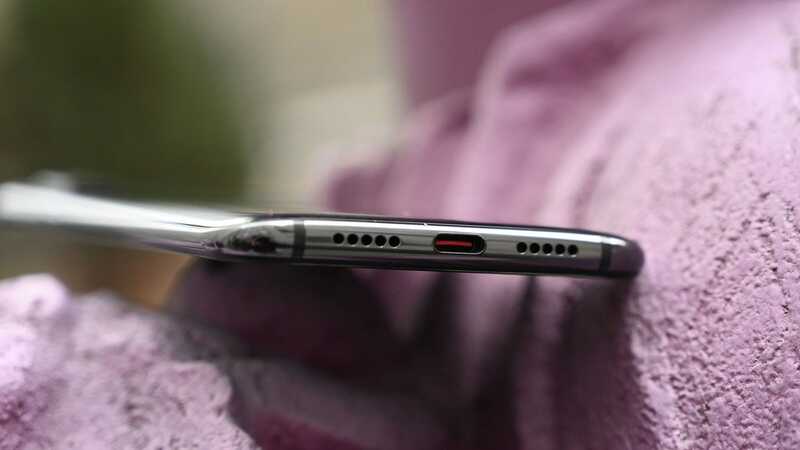 No headphone jack on the Mi 9 might be a deal breaker for some though. The Mi 9 gives off a very sleek appearance, but it’s still got a notch. Same goes for its 6.39-inch 2340 x 1080 AMOLED display, which manages to appear bright and colourful even in direct sunlight. And while there’s nothing special about the Mi 9's curvy glass panels and metal chassis, the phone doesn’t feel any less premium than handsets twice its price. 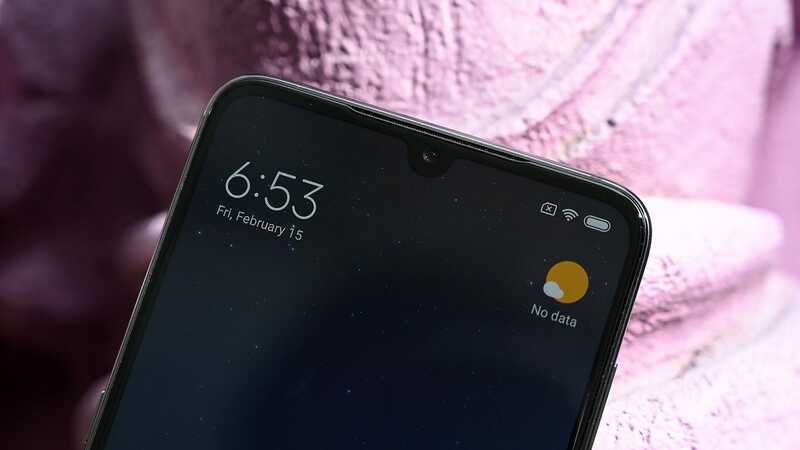 Where things get interesting though is with Xiaomi’s handful of strategically selected features that make the Mi 9 just a bit fancier without forcing Xiaomi to jack up its price. The first of these features is a triple-rear camera setup featuring a wide, ultra-wide, and 2x telephoto lenses starring Sony’s 48-MP IMX586 sensor on the primary wide-angle lens. 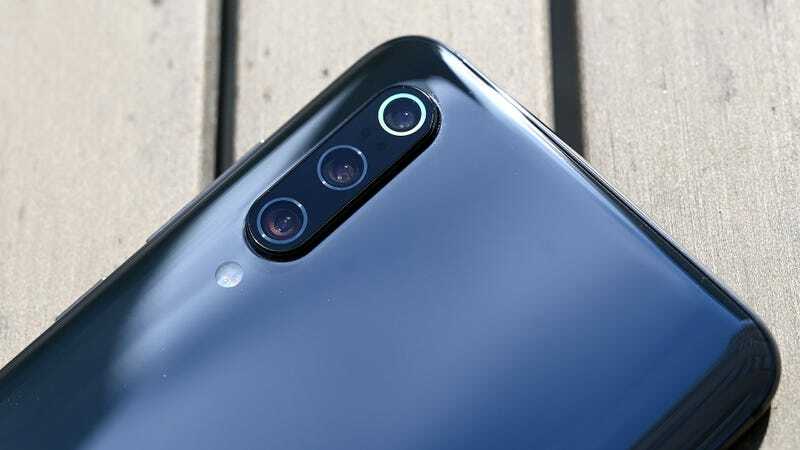 This is the same sensor Honor featured in the View 20, and like Honor, Xiaomi is using it to provide users with the ability to capture standard 12-MP shots, or with a simple toggle, utilise the sensor’s full 48-MP resolution to capture more detailed images. As a fan of the growing number of lenses and sensors on the back of modern phones, the Mi 9's rear camera module gives it the flexibility to handle a wide variety of situations. No longer will you feel outclassed when using a phone to grab wide landscapes or document a subject that’s a bit far away. And in the future, I expect all mid-range and high-end phones to offer similar setups. The second important addition to the Mi 9 is wireless charging, a feature not available on last-gen models. But it isn’t just the standard slow boat wire-free trickle charge that many phones have, as Xiaomi invested a little extra effort to create a special charging pad capable of sending 20-watts of juice to the Mi 9 wirelessly. For comparison’s sake, Razer’s wireless charging cradle – which is one of the most powerful of its kind currently available – tops out at just 15 watts. 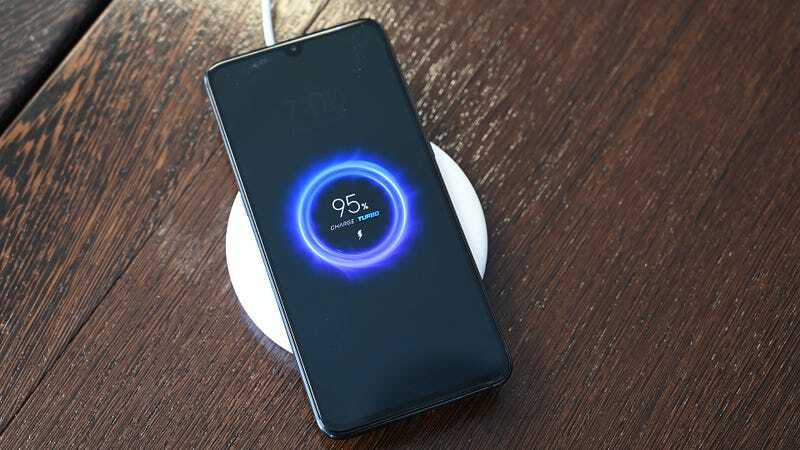 Of course, there is a small drawback to all this, because to reach that full 20-watts, Xiaomi had to ditch the standard Qi wireless charging standards when transferring more than 10 watts of electricity. That means normal phones like a Galaxy S9 or iPhone XS will work just fine, but to hit peak wireless charging speeds on the Mi 9, you’ll need Xiaomi’s special pad. Xiaomi even made a car version of its wireless charger that automatically clamps down on the phone. How cool is that? Alternatively, if you prefer charging your phone with a cord, Xiaomi has you covered there too thanks to 27-watt fast charging that should be able to take the Mi 9 from dead to 100 percent in about an hour and a half. And to streamline the device and add one more bit of sophistication, the Mi 9 also offers an in-screen fingerprint reader. Finally, as a nod to people who just need to have something just a little extra, Xiaomi is continuing its tradition of making a version of its Mi phone featuring a transparent back and a ludicrous 12GB of RAM. 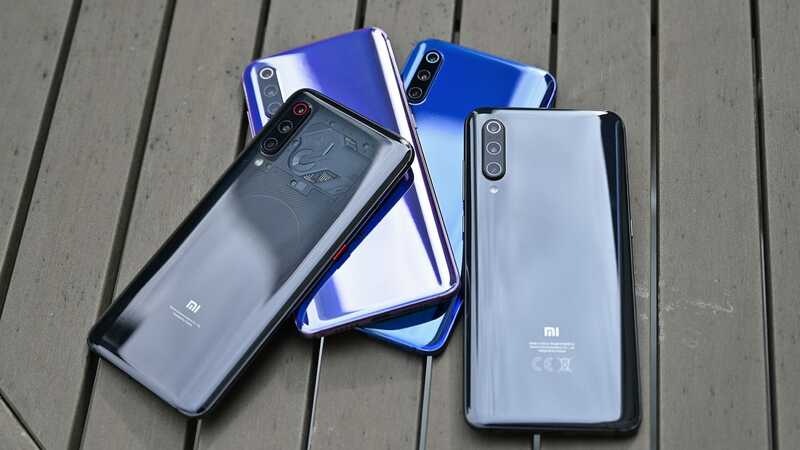 In person, the transparent Mi 9 is eye-catching, though the company is quick to point out that like the fancy engine covers found in many high-end cars, the PCB and circuits you see through the transparent Mi 9's Gorilla Glass 5 back are largely decorative. So if you’ve been unsatisfied by the selection of phones available at home, the Mi 9 might be worth a look, assuming you don’t mind the ads Xiaomi hides in its MI UI.